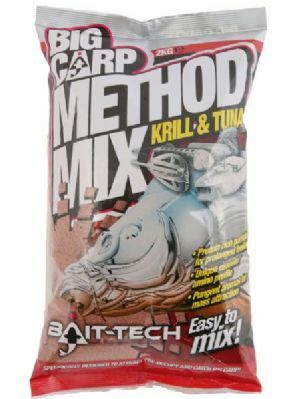 New for 2018 from Bait Tech, The Juice Groundbait is tailored a round catching large numbers of big fish quickly on commercials. 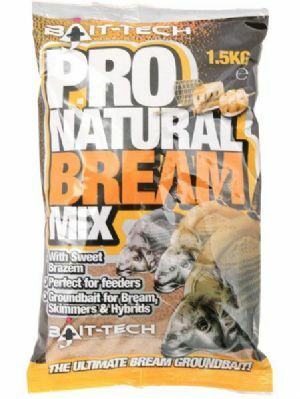 With it's fast breakdown and low binding properties give this groundbait endless options from potting or wet feeder mixes for Skimmers it's also particularly good when over wetted for a ‘slop’ mix. 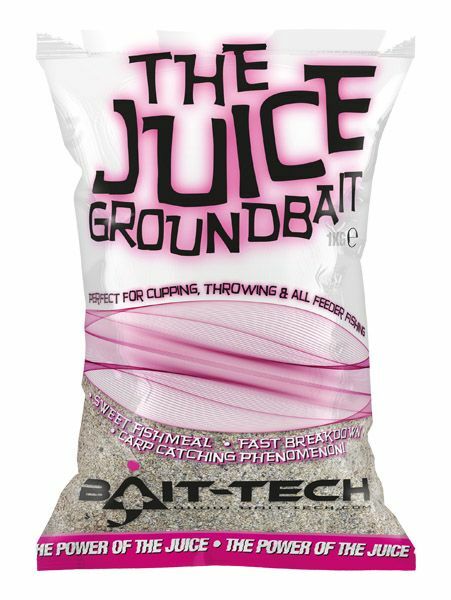 The Juice Groundbait offers a top quality bait that’s packed with high quality fishmeals with the characteristic sweet note that has become a known winner in all other Bait Tech Juice products. Perfect for carp, F1s, skimmers, bream, barbel & ide. 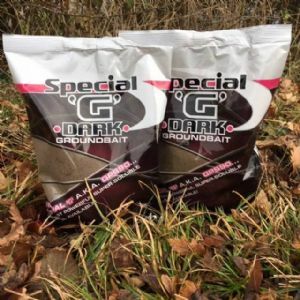 New special G Dark fishmeal based groundbait.